EAST MARLBOROUGH — Reducing speed limits in the Unionville Village area on Route 82 appears to be moving, if you will, full speed ahead, after the township’s Board of Supervisors Monday formally backed a new application to the state to allow the reduction. 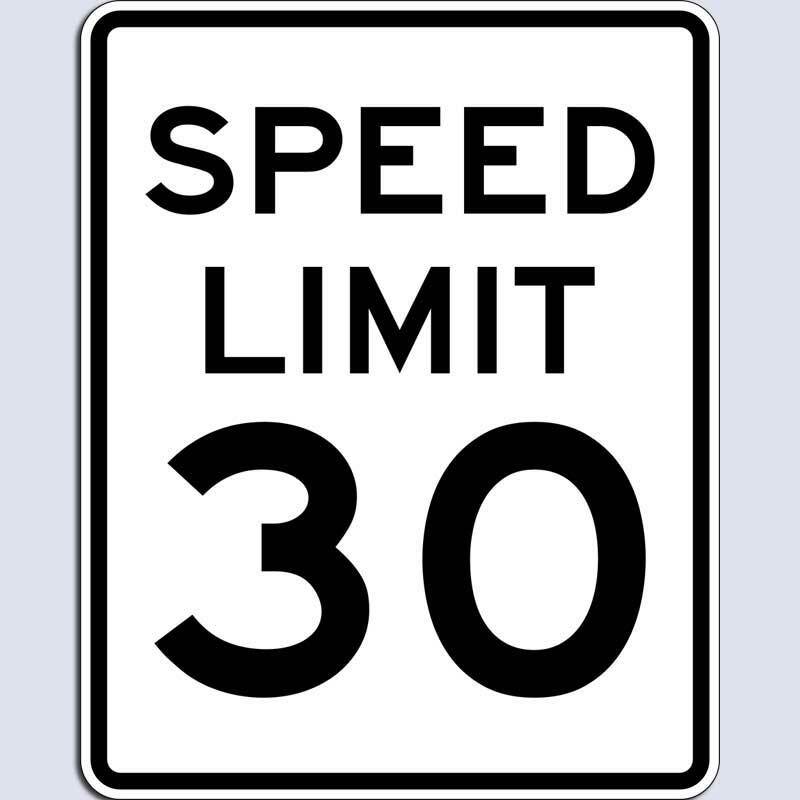 After multiple attempts over the last decade to convince the Pennsylvania Department of Transportation (PennDOT) to cut the speed in the village from 35 to 35 MPH, township officials are now more confident that they have found grounds for the reduction that PennDOT will approve. And if the speed change is approved, more moves could follow immediately to “calm” traffic in the historic corridor, according to Township Supervisor Richard “Buzz” Hannum, a village resident who also chairs the township’s Safety Committee. 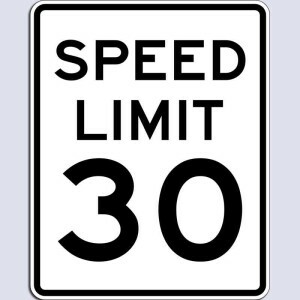 Hannum said Monday night that if the change to a 30 MPH limit is approved, more changes, such as raised crosswalks — something residents have been asking for for a number of years — could be an option. In April, the board approved a move by Traffic Planning & Design (TPD), the Pottstown-based firm that works on much of the region’s traffic and highway design, to do yet another traffic study, but this time incorporate some of the unique features in the village area — defined as roughly the stretch between the roundabout and Route 842 West, just past the Unionville Recreation Association complex — to make a stronger argument for cutting speeds. “They (TPD) feel pretty confident that they can present this to PennDOT,” Hannum said during a presentation. The new speed limit and new signage reflecting the village’s historic status will be among the first phase of what looks to be a series of items in the coming years to reduce auto speeds, improve pedestrian safety and access, all while enhancing the look and character of the village. The signs, which will be funded by a $7,000 donation by the East Lynn Grange, will be placed along Route 82 as travelers enter the village either from the north or south. Smaller signs are envisioned for use on Routes 842 and 162 as well, Hannum said, but the grant should cover the cost of all of the signs. Once those efforts are completed, he said, the Safety Committee, working with Glackin Thomas Panzak, which also designed the plan for Unionville Park, has identified 13 potential spots for crosswalks in the corridor, although not all of them are on Route 82. Hannum asked his colleagues to approve the cost of seeking price quotes for building five or six of the crosswalks that the committee has identified as being the highest priority. Right now, the plan is for brickprint crosswalks as currently used in a number of locations elsewhere in the county. Whether or not they can be raised will be subject to further study — Planning Commission chair Mark Benzel suggested that the township speak with officials in Kennett Square about their experiences with raised crosswalks. Additionally, Hannum said, the committee would like to see an increased emphasis on sidewalks in the corridor, especially with a new stretch of sidewalk along Route 82 being part of the plan for the park. Residents in the area and the Po-Mar-Lin Fire Company will be asked to install sidewalks, as a number have already done. In other highway news discussed Monday, the Board of Supervisors approved spending $18,000 to install crosswalks and lighted pedestrian controls at the intersection of Route 82 and 926. Currently, pedestrian crossings are prohibited, but between the commercial retail center , Willowdale Town Center, the Landhope Farms and the professional offices that occupy three of the four corners of the intersection, township officials say there is a regular amount of pedestrian traffic. Supervisor Robert Weer asked his colleagues to support the measure in part to improve safety but also, to reduce the township’s liability — by permitting crossings at a specified zone, pedestrians have less reason to cross elsewhere — either on Route 926 by the Bryn Mawr Trust or on Route 82 near the medical offices and the driveway to Willowdale Town Center. The board agreed, but supervisor Eddie Caudill felt that it would be important to pay for the project from highways funds, rather than just from the general fund. With that condition, all five supervisors agreed.